Retail brand Mace has opened a store in Co Antrim, creating 30 new jobs as part of a £200,000 investment. Brand owners Musgrave described the Toomebridge shop as a "store of the future" which was bringing significant investment to the area. 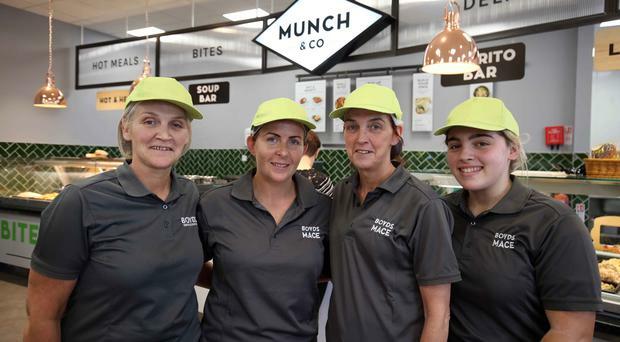 It features a hot and cold food deli, Munch & Co. The store is the second in the town to be opened by the Boyd family, who first opened on Roguery Road in 1964.